When Esri introduced ArcGIS Enterprise last December, we unveiled a flexible server software for mapping and analytics that allows you to easily manage your location-enabled data and bring a browser-based GIS into your infrastructure. 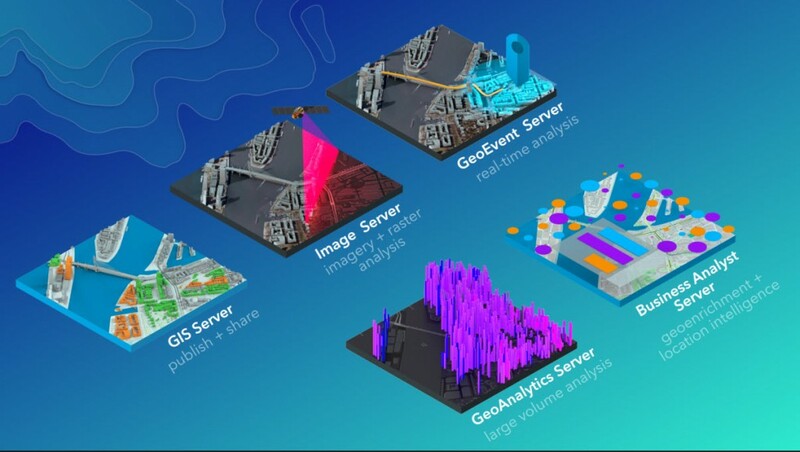 ArcGIS Enterprise includes all the functionality you’ve received from the traditional ArcGIS for Server, including data management, mapping and visualization, and powerful analytics. In addition, it also provides the infrastructure needed to power a modern suite of GIS and location-based apps across desktops, browsers, and mobile devices. This infrastructure includes a portal and managed data store to provide a safe location for the data you generate or hand over to the system in addition to the data you continue to manage externally in your enterprise geodatabases. ArcGIS Enterprise can be deployed on-premises, in the cloud, and through Esri Managed Cloud Services. With the ArcGIS Enterprise 10.5.1 update, we are releasing significant upgrades and making the deployment of the powerful software even simpler. ArcGIS Enterprise Builder provides a simple installation and configuration experience for a base ArcGIS Enterprise deployment on a single machine. With ArcGIS Enterprise Builder, the experience to install and configure a base deployment has never been easier. The builder gathers your requirements through a streamlined and easy-to-use wizard. Once requirements are met, installation and configuration is completed behind the scenes to save you time. Check out the following ArcGIS Enterprise Builder demo. 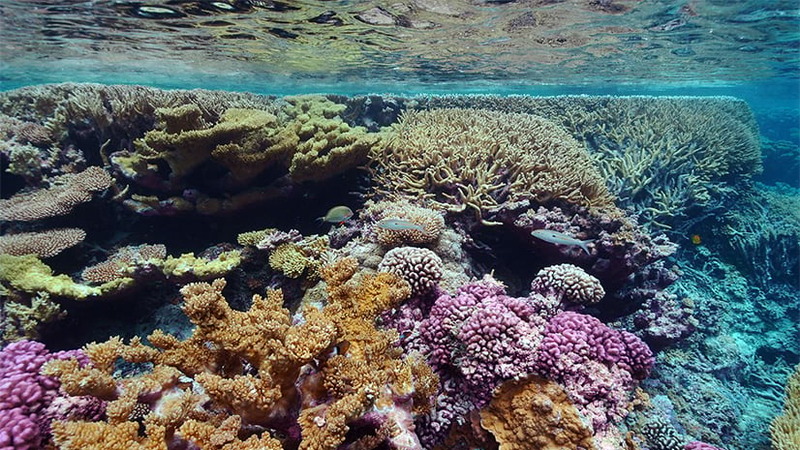 The ArcGIS Enterprise 10.5 update introduced new collaboration features that enable replication of items between multiple ArcGIS Enterprise deployments. This collaboration is being enhanced in the ArcGIS Enterprise 10.5.1 update by connecting ArcGIS Online with ArcGIS Enterprise. Distributed collaboration allows for a greater flow of data and maps between the two systems. It also is provided as part of the early adopter program. For more information and to apply for the program, visit the Enterprise to Online Collaboration early adopter web site. This enhanced capability means you can search and discover data and maps through a single home system, no matter how it is physically spread out and maintained across different departments within your organization. Join Features—Allows you to transfer attributes from one layer or table to another based on spatial and attribute relationships. Find Outliers—Determines if there are any statistically significant outliers in the spatial pattern of your data. Geocode Locations from Table—Provides a table or file containing addresses to this tool, and it geocodes the locations and produces a comma-separated values file, an Excel spreadsheet, or a hosted feature layer containing those locations. Boundary layers for more than 100 additional countries are now available on My Esri. You can download the service definition files and configure them in your portal. And you can access greater amounts of Living Atlas content with ArcGIS Enterprise 10.5.1, including vector tile layers and web maps. Vector tile layers generally draw more rapidly than raster-based tile layers, so you can improve drawing performance in your maps by using vector tile layers as basemaps. The following Web AppBuilder for ArcGIS widgets have been added or improved in 10.5.1. A new Extent Navigate widget is available for navigating the map to its previous or next extent. A new Legend (3D) widget is available for viewing legend information in 3D apps. The Add Data widget now supports adding layers from groups and local files including shapefiles, CSV, GPX, and GeoJSON. The Directions widget now supports predefined start and end stops and displays the default travel modes when the travel mode URL is not specifically configured. The Smart Editor widget now hides the cache layer from the app so it no longer shows on the Layer List and Legend widgets. The Near Me and District Lookup widgets have new options for advanced search and using a pushpin button to set location. The Basemap Gallery widget allows you to import basemaps from a group and also has a new option to always synchronize with the basemap gallery setting of the organization. 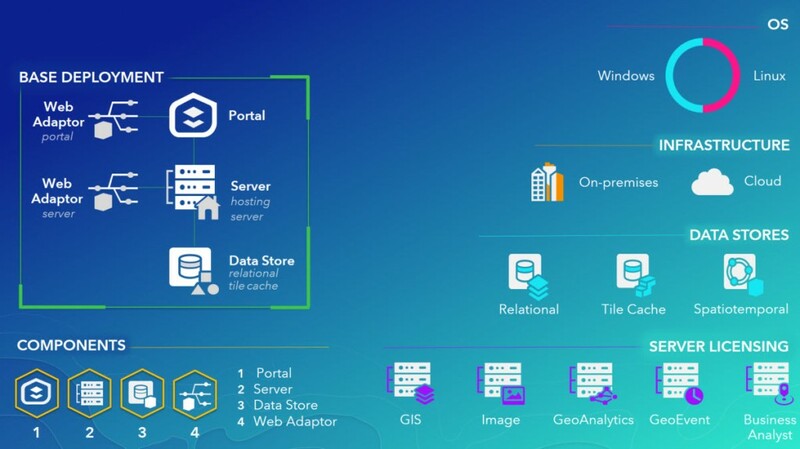 Find out even more what’s new in the various components of ArcGIS Enterprise: ArcGIS Server, Portal for ArcGIS, and ArcGIS Data Store.